Although every one of these statements have been proven false, they continue to be socially propagated. While this is sometimes done for self-serving commercial reasons, perpetrators are often well-meaning individuals holding critical corporate responsibilities. This latter scenario has been driven by the lack of industry consensus on security and a dearth of nonvendor specific cloud security training and certifications. 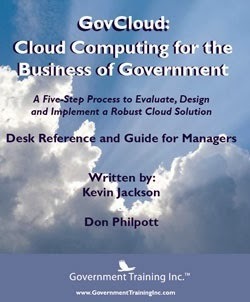 Because cloud computing is a young industry so this is understandable, but maintaining this view exacerbates the harm. 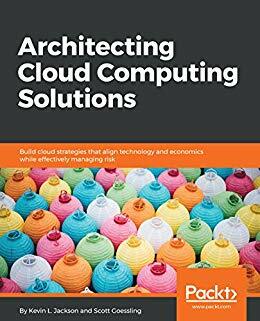 CSA: To promote best practices for providing security assurance within cloud computing and provide education on the uses of cloud computing to help secure all other forms of computing. 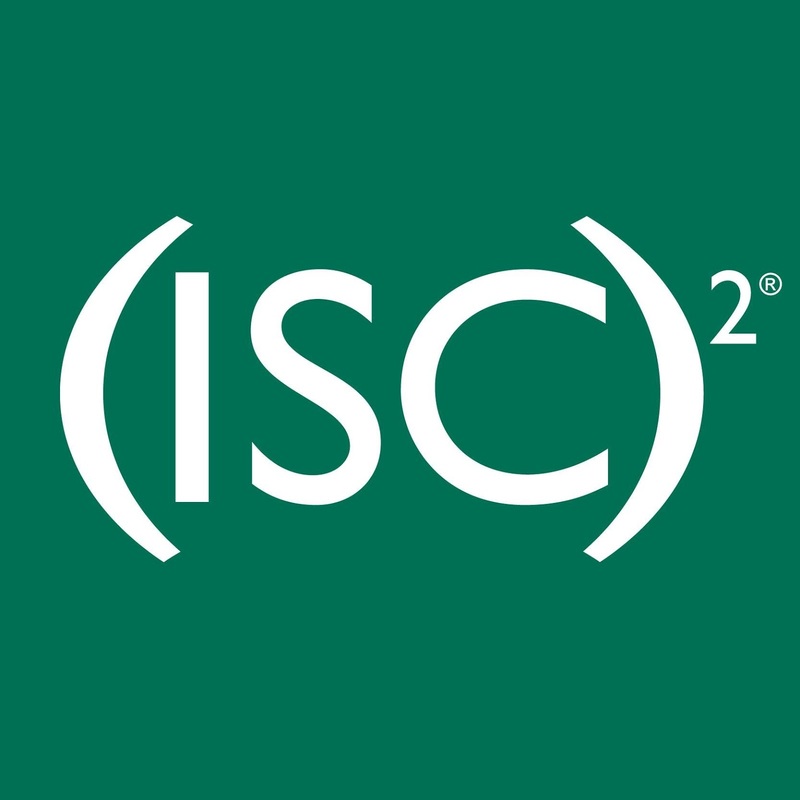 (ISC)²: To support and provide members and constituents with credentials, resources, and leadership to secure information and deliver value to society. 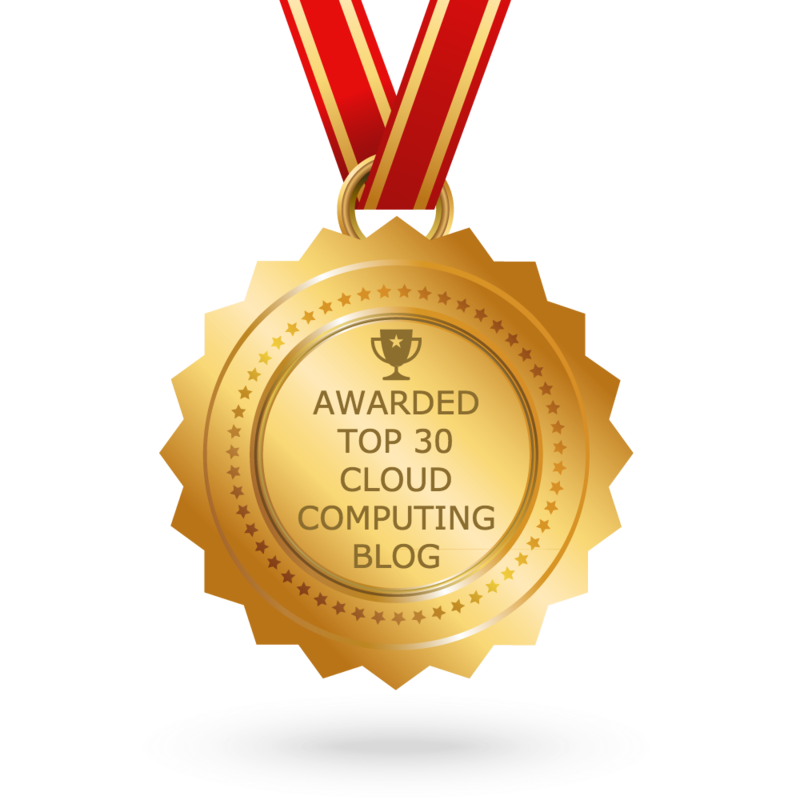 By stepping up to the challenge of cloud security certification, these organizations are explicitly addressing their missions. 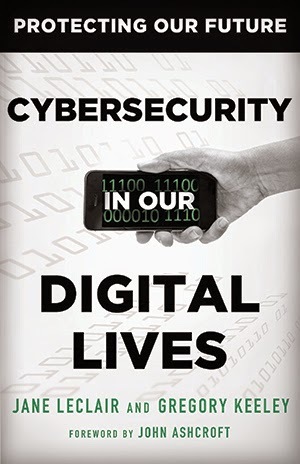 management capabilities while others monitor cloud-based systems for suspicious activity and provide policy enforcement, reporting and alerting capabilities. Cloud-based sandbox environments for controlling employee laptops, smartphones and tablets, regardless of their location, are in the marketplace as well. A specific example of strong industry cloud security capabilities is Dell SecureWorks. It is positioned in the Leader’s Quadrant of Gartner’s Magic Quadrant for Global Managed Security Service Providers. 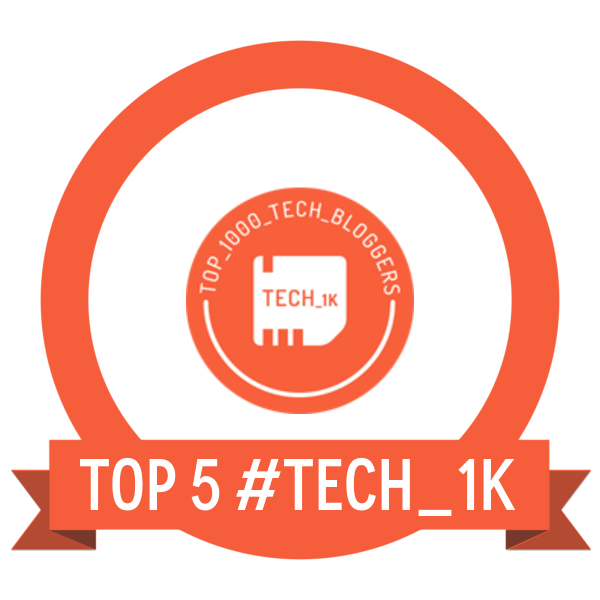 In April 2015, the Info Security Products Guide recognized the company by announcing Dell as the Grand Trophy Winner as well as the winner of 12 additional awards, including one in cloud security for the Dell Cloud Access Manager. Commitment to continuing professional education. 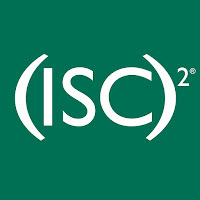 In providing the CCSP certification, CSA and (ISC)² have set a new benchmark for cloud security knowledge and competence. They have also established a reliable indicator for overall proficiency in cloud security and have gone a long way toward eliminating cloud computing security misconceptions and misunderstandings.